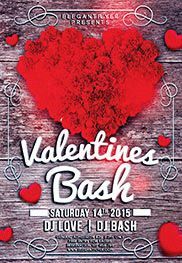 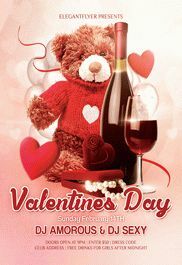 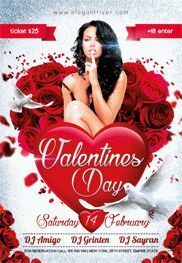 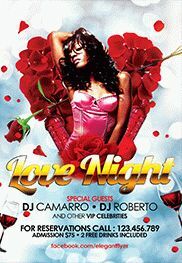 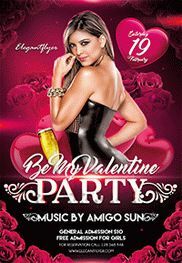 You are welcome to download our new Premium PSD party flyer template “Valentines Night”. 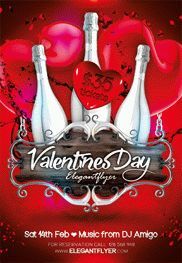 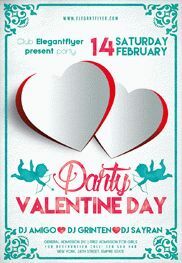 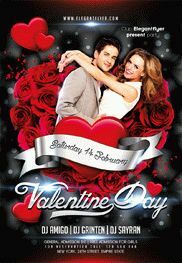 Very beautiful and delicate flyer template can become a card for your lover and for your friends. 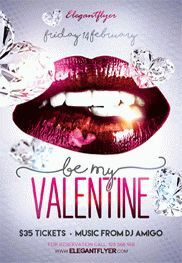 Purchase it once, make changes and surprise them with the professional preparation to the holiday. 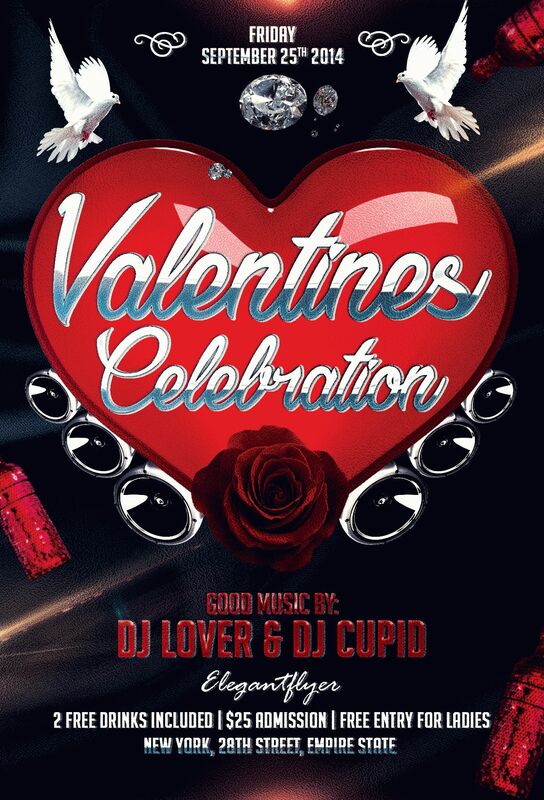 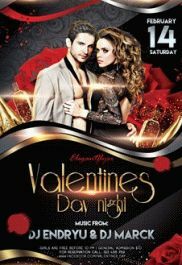 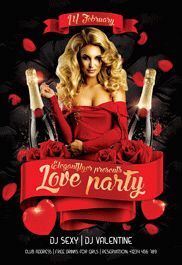 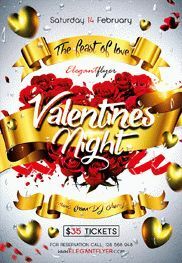 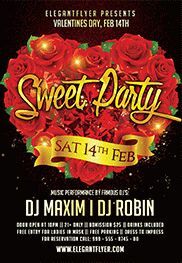 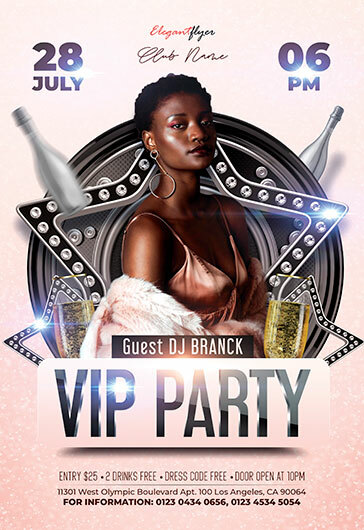 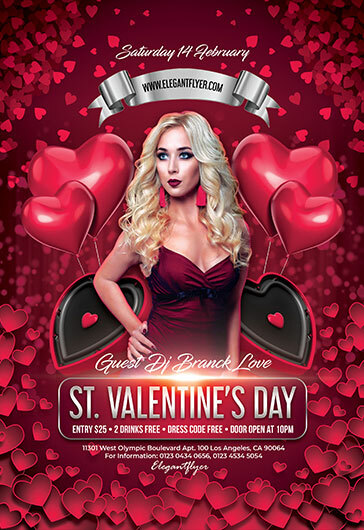 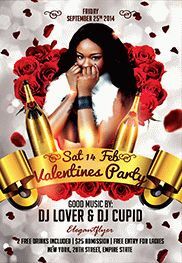 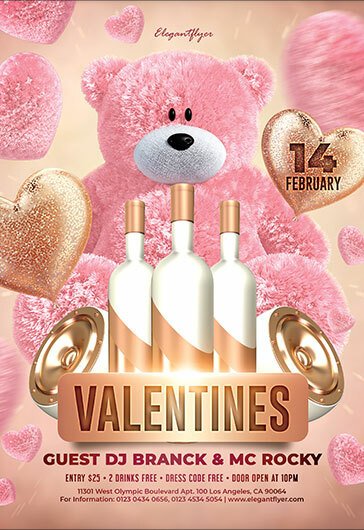 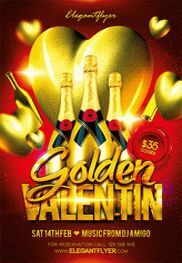 This club flyer will be also perfect as an invitation for the night club party, restaurant or bar event that is dedicated to St. Valentine’s Day. 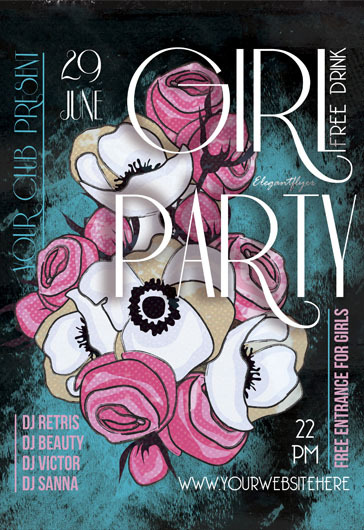 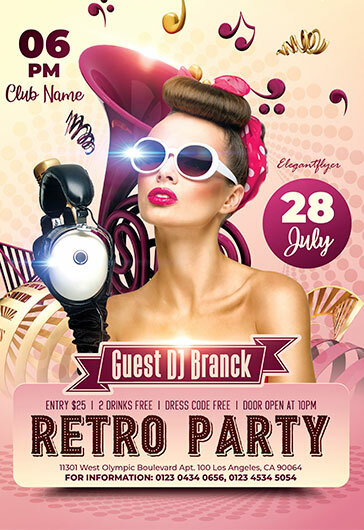 This PSD club flyer is very stylish and qualitative. 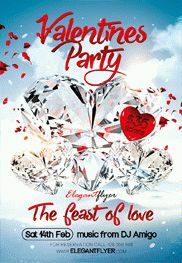 All you need is to use your imagination and make it perfect exactly for your event.